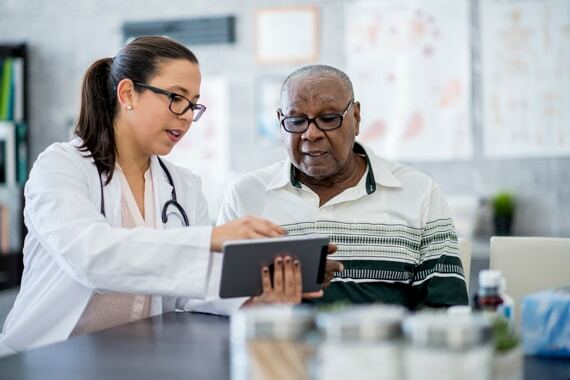 An accurate oxygen saturation (SpO2) reading helps caregivers make the best decisions for patients with respiratory conditions such as chronic obstructive pulmonary disease (COPD). 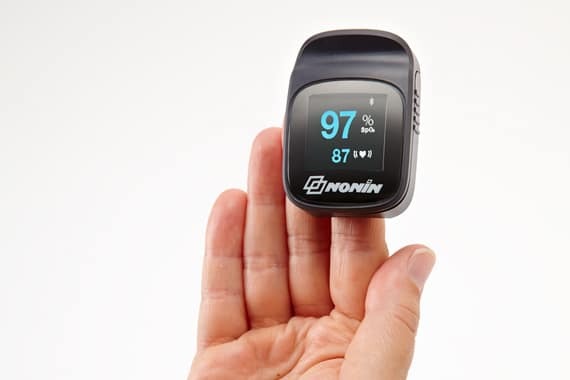 The NoninConnect™ Elite Finger Pulse Oximeter enables clinicians to view real-time patient SpO2 readings from up to 10m (32ft) away. 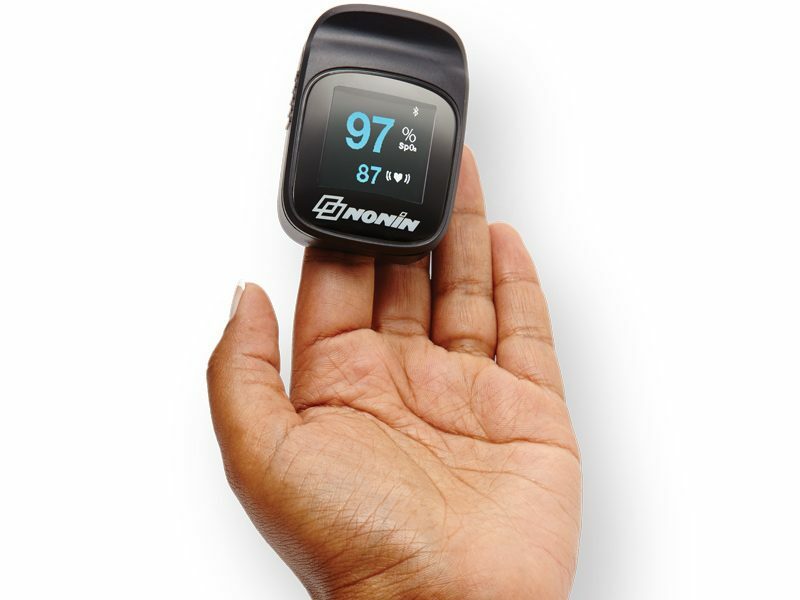 This convenient, reliable oximeter also allows patients to send their SpO2 data through any compatible Apple® device, such as an iPhone or iPad. 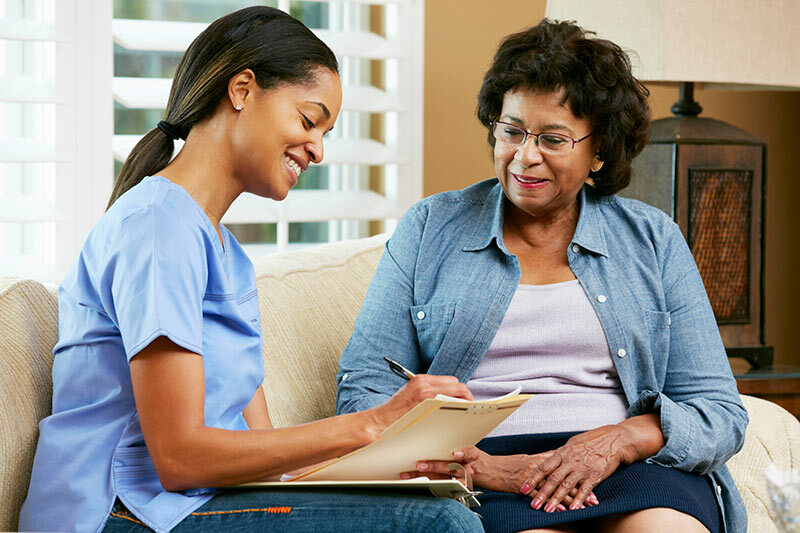 This can help patients and their care team proactively identify issues for early intervention—and avoid re-hospitalization. NoninConnect is accurate in patients with as low as 0.3% pulse signal strength. It can detect pulse strength in patients with poor circulation as low as 1/10th the strength of a normal waveform. Clinically proven PureSAT technology uses intelligent pulse-by-pulse filtering to provide precise oximetry measurements—even in the presence of motion, low perfusion or other challenging conditions. 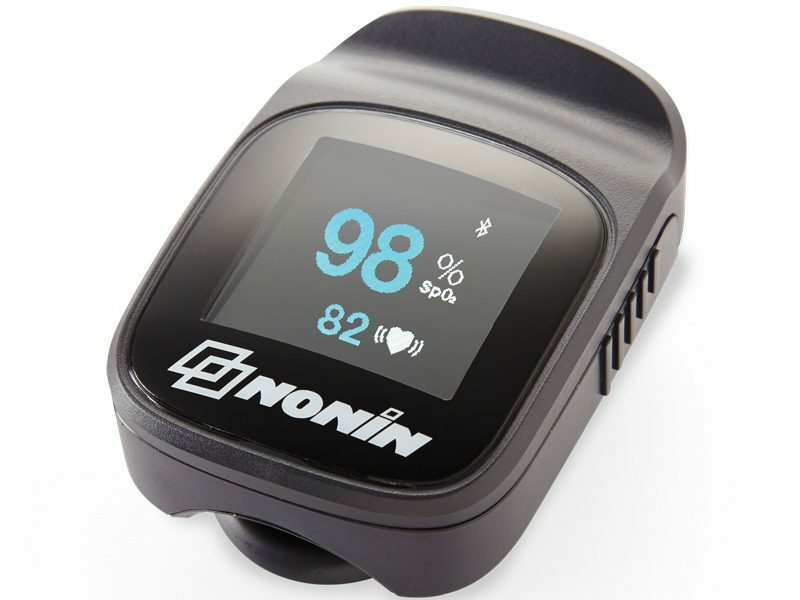 In a comparative study, Nonin and competing finger pulse oximeters were tested during motion and compared to arterial blood gas samples. 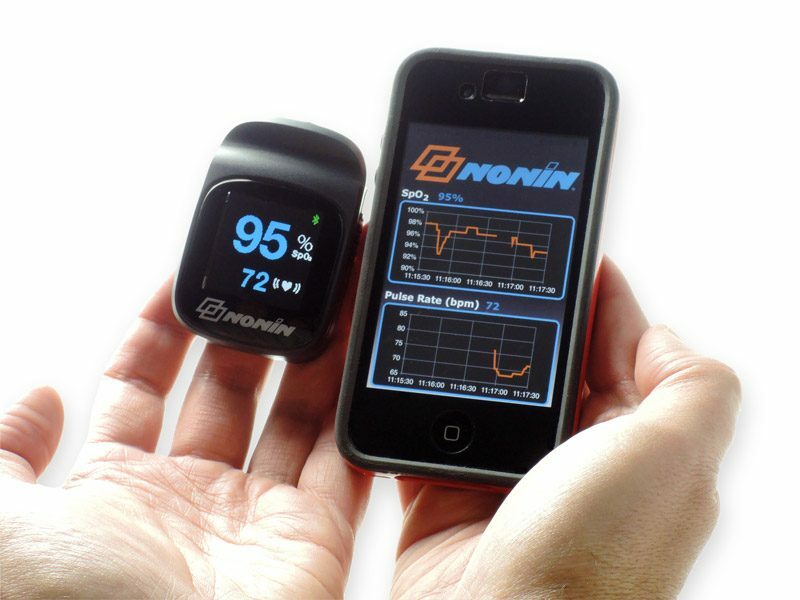 Only the Nonin oximeter technology read accurately during patient motion.